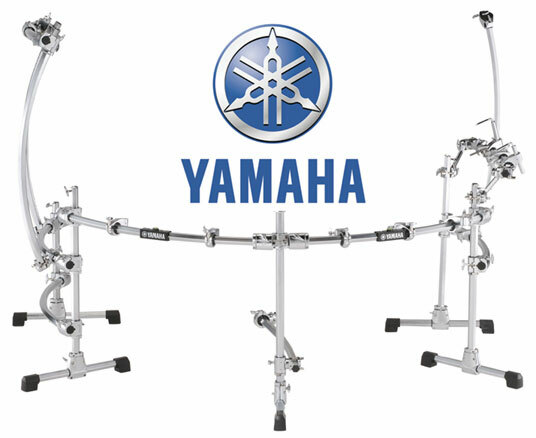 Hellfire Electronic Drum Systems - Yamaha HEX Rack, Discontinued! Home eDrum News Yamaha HEX Rack, Discontinued! It looks as if one of the really good racks system to come along in a long time might now be discontinued. That’s right, looks as if the Yamaha HEX Rack might have been discontinued. Why, we are not 100% sure but we do believe that Yamaha is hard at work coming up with a replacement. To get more information on this story check out the Pearl Drummers Forum (looks to be the place where the story broke), and eDrumForum.com (a good discussion by some Yamaha users). If we get anymore information, we will post it. Keep in mind that no official announcement has been made by Yamaha at this time. Because of this, it is considered as only a possibility and not fact, but we will keep our eyes pealed for more information.